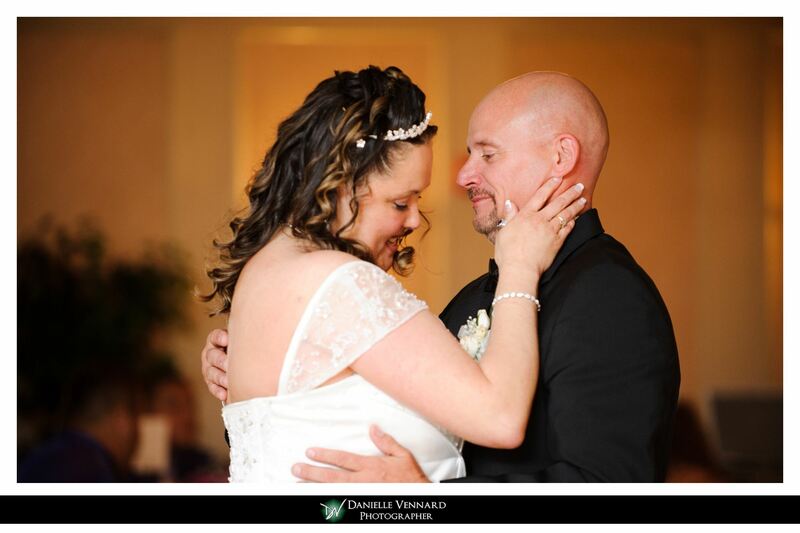 Carmen & Gary were married at Cristo Rey United Methodist Church in West Grove, PA. 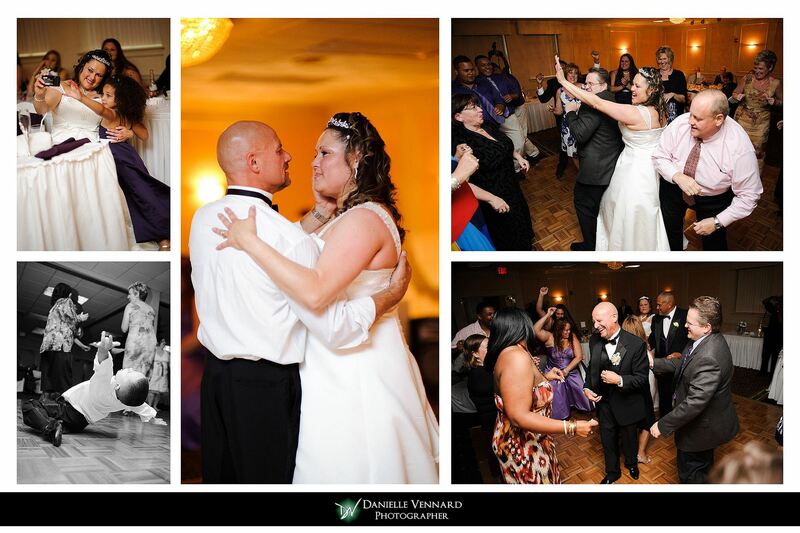 They followed it up with a reception at the Days Hotel in West Chester, PA. 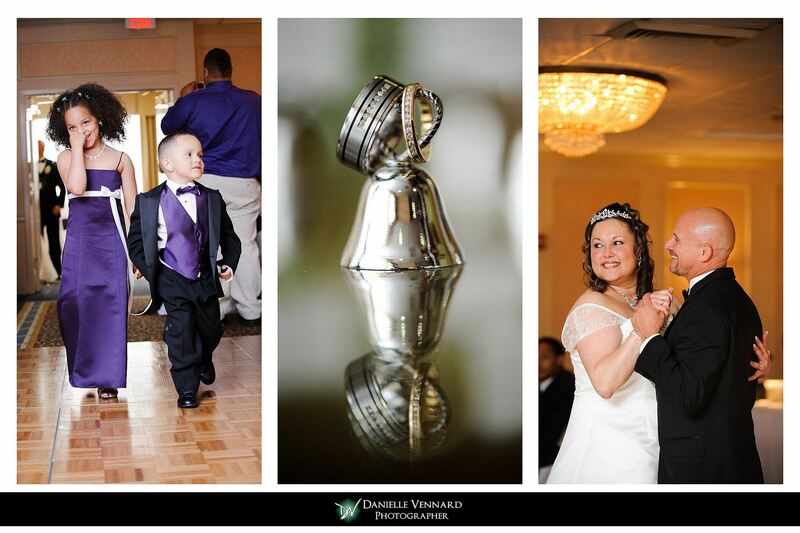 It was a pleasure to capture this intimate but memorable wedding. I couldn’t have done it without my two co-pilots…yes two. 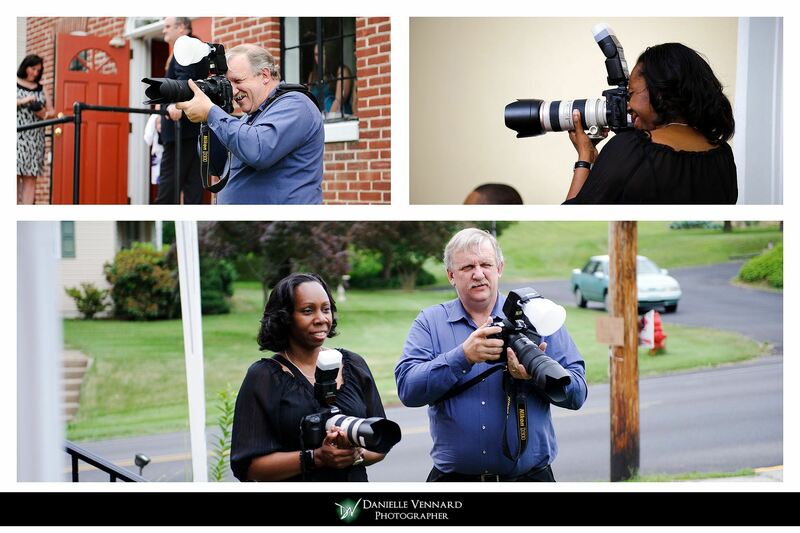 Chris Pedrick, an experienced wedding photographer, was there to make sure I didn’t forget anything during the getting ready and ceremony. I have noted two of his outstanding photographs below. 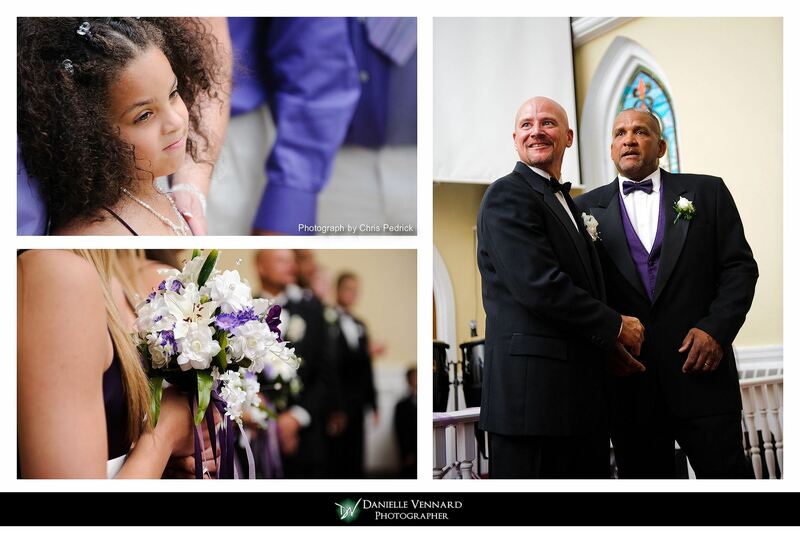 Donna Walker, a photographer who is soaking up the wedding scene like a sponge, came along to add some very valuable moments to her portfolio. 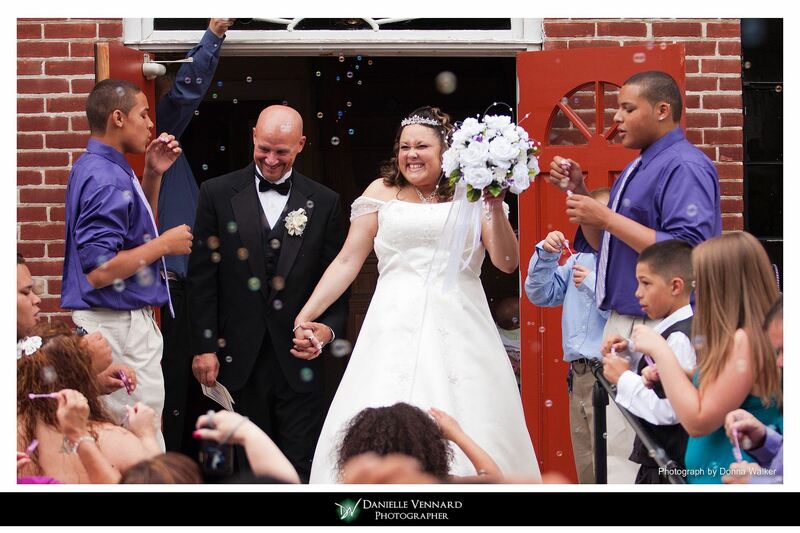 I am hoping that I exemplified the best wedding photographer role model I could be for her that day. One of her photographs, and in my opinion, probably the best moment of the day is also credited to her below. Thank you to both Chris and Donna. I very much look forward to photographing with the both of them again. I appreciated the effort as much as I appreciate their down to earth and good-hearted nature. ~ by DanielleVennard on June 30, 2011. Thank you Danielle and Donna, it surely was a great experience… the B&G were really wonderful as well. Looking forward to working with you both again. Great work, love moment when the groom sees his bride.